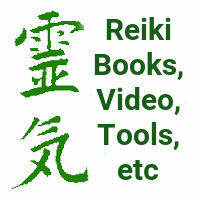 The top job in the Reiki field is the Reiki Master. It is Reiki Masters who train Reiki practitioners, and the clientele may see a Reiki Master as more qualified to give healing. 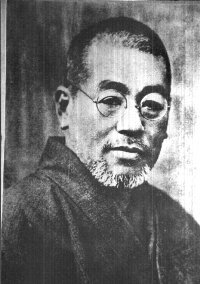 From several practical angles, then, it&apos;s desirable to attain the rank of Reiki Master. And of course ones longing for spiritual development can be satisfied through Reiki Master training. 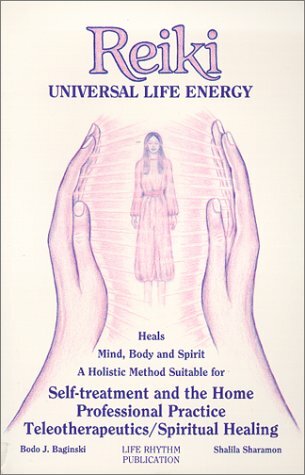 How do you get trained as a Reiki Master? Should you get trained as a Reiki Master? Is becoming a Reiki Master in your highest interest? Is Reiki Master training the best path for your journey to spiritual enlightenment? Getting training as a Reiki Master is the easy part, nowadays. 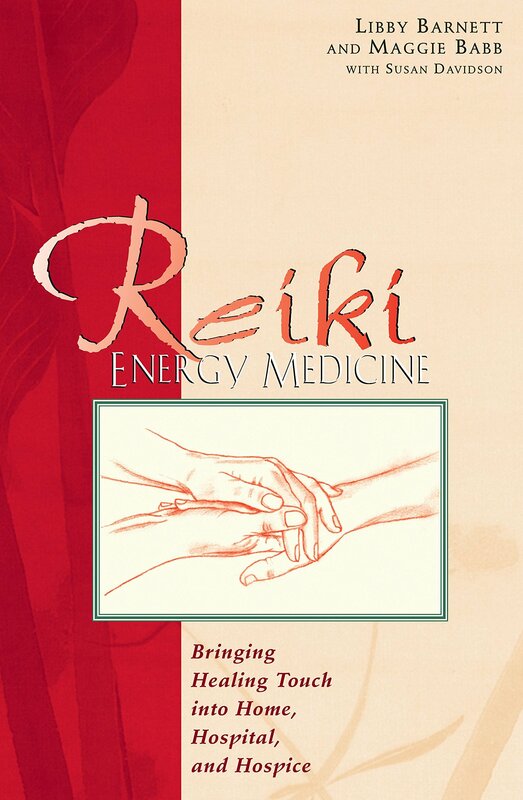 There are tens of thousands of Reiki Masters around the world, and training courses offered nearly everywhere. If you&apos;re already taking Reiki training, perhaps your Master feels confident enough to offer Master training. If you haven&apos;t yet started your Reiki training, it&apos;s necessary to begin at the beginning, find a Reiki teacher and take the Reiki Level 1 training. 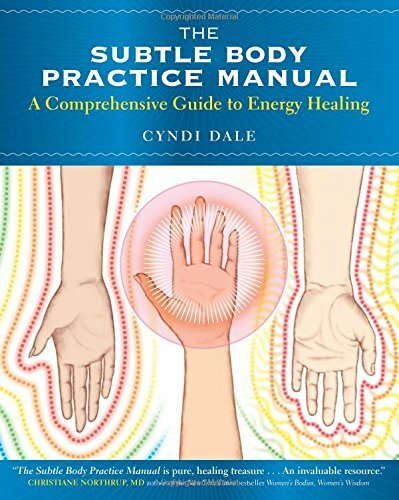 You should also review what&apos;s expected of a good Reiki practitioner, and gauge your readiness for the job. It&apos;s the other questions named above which are the biggest ones to answer. Should you train as a Reiki Master? It&apos;s too easy to say "yes, the world needs lots and lots of Reiki Masters". Instead, doesn&apos;t the world need Reiki Masters who are well suited to the role, who can offer spiritual leadership to students? 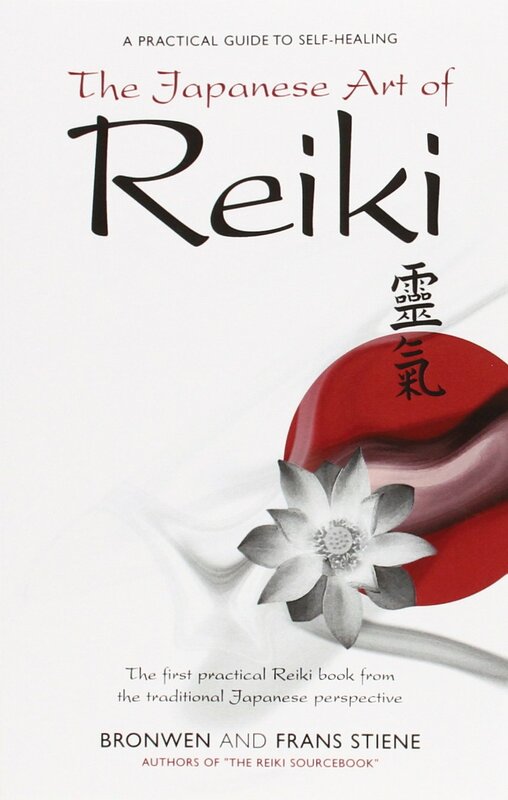 Is being a Master of something like Reiki something you learn over a weekend? The ceremony to give attunements is easily learned, but doesn&apos;t becoming a spiritual leader involve more than learning a ceremony? Teaching others means being a leader. As a teacher you&apos;d be giving guidance and support to your students. Your students will have questions - how do they do such-and-so - what do they do with troublesome clients - etc. Are you ready to answer such questions yourself? Do you understand what it takes to be a good healer? Do you understand how to convey that to students? These questions are here to prompt you in some inner dialog. The idea is to help you clarify your purpose for taking Reiki Master training. If you feel ready then go for the training, but if you don&apos;t then what&apos;s the rush to do so? Taking training in spiritual healing, whether it&apos;s Reiki or some other practice, puts us on a path of spiritual development. Many say that along this path one will develop what&apos;s called Enlightenment. Whether that&apos;s true is difficult to determine. It is true that all of us have a common higher purpose - to develop greater presence of divine spirit. Put another way, to become a clearer channel of divine grace. It&apos;s likely that Reiki training is a way to develop such gifts. 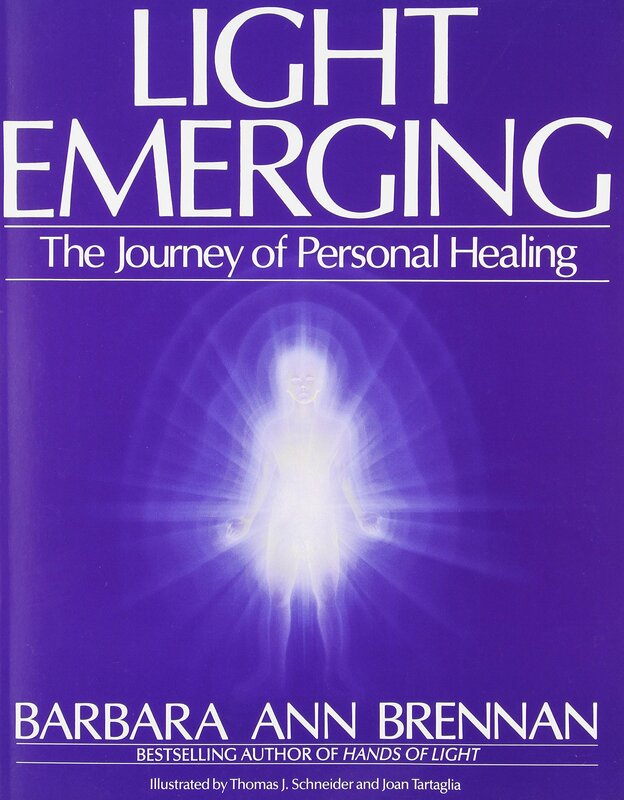 In other words, the yearning to take Reiki training may automatically be in alignment with everyone&apos;s higher purpose.